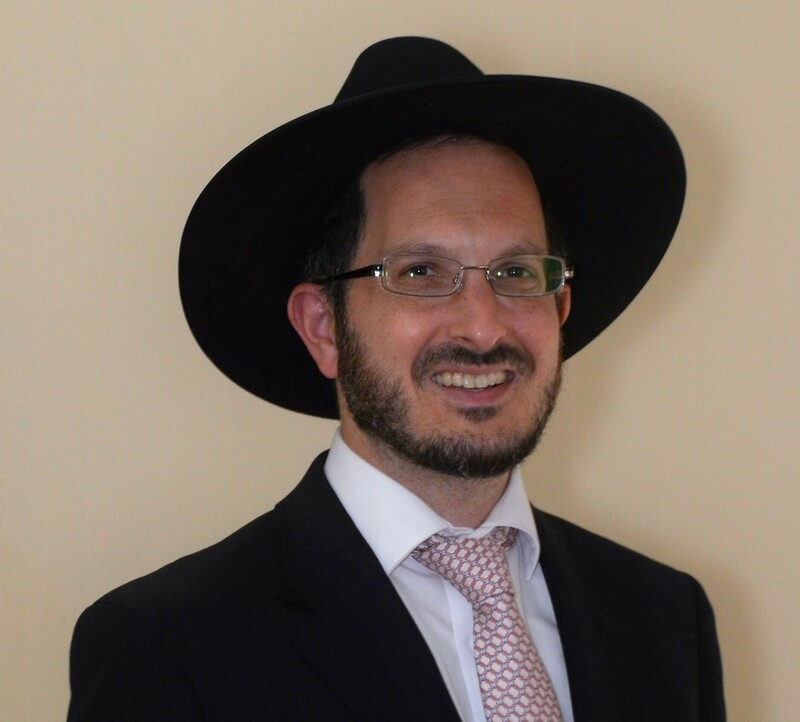 Rabbi Rhine's warmth and desire to connect with others is reflected in his focus on relationship building, with many years of experience working with Jews of all backgrounds, helping each individual reach their potential and achieve their goals. His halachic and hashkafic guidance are highly sought after, based on his breadth of knowledge and the personal attention he strives to provide. Originally from Monsey, New York, Rabbi Rhine studied in Beth Medrash Govoha in Lakewood for over a decade. His approach to learning and teaching was greatly influenced by the Mashgiach, Rav Matisyahu Salomon shlita, and by the Rosh Yeshiva, Rav Yeruchem Olshin shlita, who wrote an approbation to Rabbi Rhine's book Magic of Shabbos. Rabbi Rhine holds semicha from Rabbi Berel Wein and from Rabbi Shmuel Meir Katz. Additionally, he has extensive training in Medical Ethics and Halacha, Taharas Hamishpacha, Choshen Mishpat, and has studied significant sections in Even Hoezer. His secular education includes a Masters in Educational Leadership from Bellevue University.